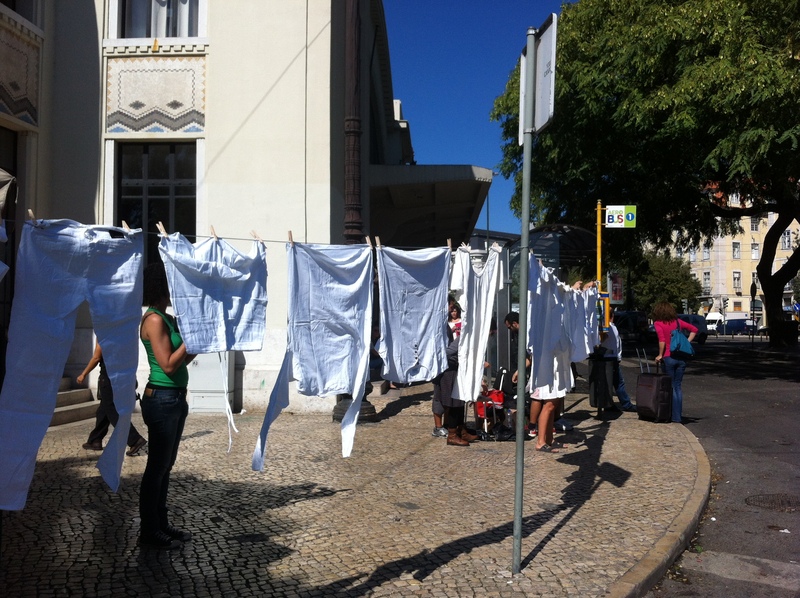 Over the last couple of weeks, Museu da Crise has executed a series of artistic interventions in public places in Lisbon. On Saturday October 12 at 18.00 hours, we will present visual documentation of these interventions to mark the opening of the Parallel Action Department. Join us, as this event will also be the final public act of Museu da Crise during its participation in the Lisbon Architecture Trienalle 2013.